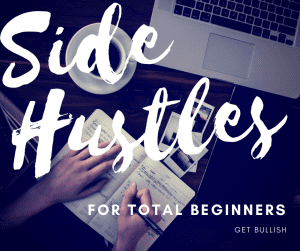 Learn how to #slay at side hustling with Get Bullish founder Jennifer Dziura. 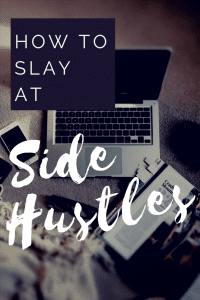 She hosted a Side Hustles for Total Beginners webinar which answered the question, “How do you make that first dollar?” — especially if you don’t consider yourself a self-promotional type of person. This does not mean working for an app service or driving people around on the weekends. This is about you starting your own business, not working for someone else’s. I mean, you know, if you want to. No pressure. If you miss(ed) the live webinar, you can still register here and watch the recording. Webinars are $24, or free for Bullish Society members. MVP (Minimum Viable Product) methodology – it’s not just for software! I’ve got a Side Hustle, but Am I Thinking Too Small? Is Writing a Book a Good Side Hustle? The Best Business Strategy is the One That Makes You Money – Jen’s guest post on APW about Minimum Viable Product methodology, explained for non-software people! 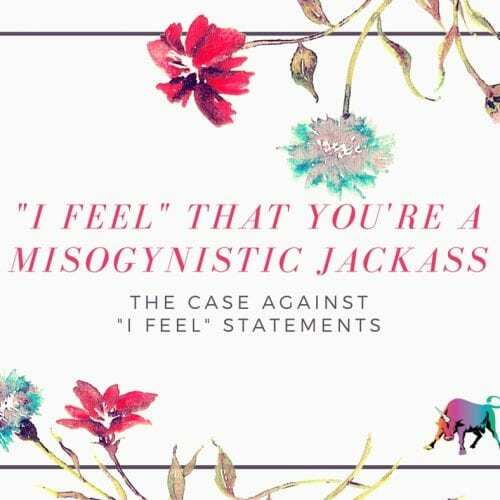 Our blog attacks the big problems head-on. Not just “empowerment” – actual power. 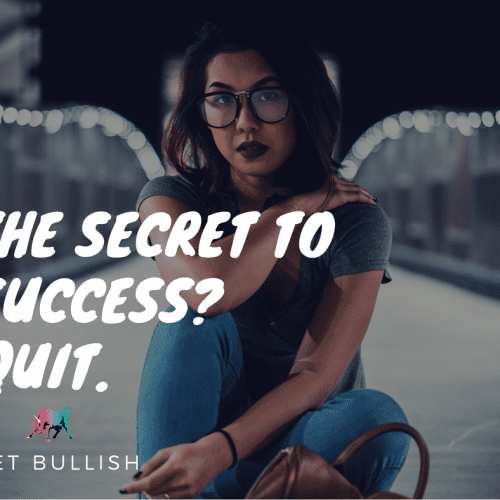 The Bullish Society is a members-only online community and app, where your peers share stories and advice. Our glam Brooklyn warehouse is stocked with edgy gifts galore.